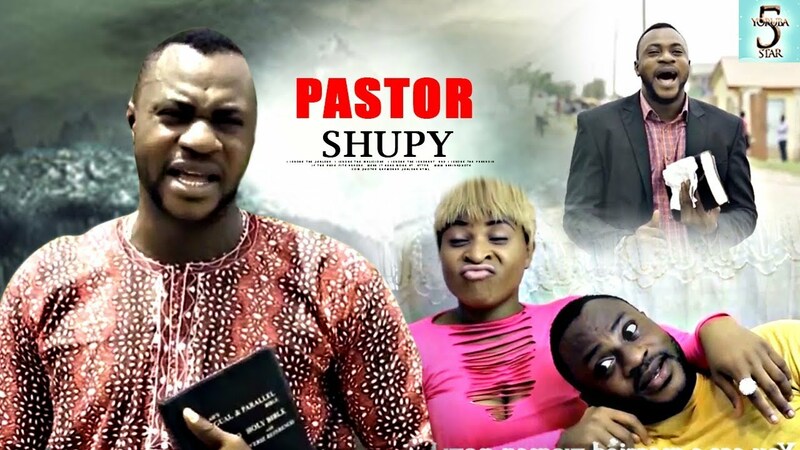 Pastor Supo popularly known as Shupy could have been your number one agent to God for everyone if not for his deceit and promiscuity. Spoilt Olabisi chose to marry an old man willingly yet end up wanting a younger blood. What link could she and Shupy have?! Starring: Odunlade Adekola, Antar Laniyan, Esther Adesunloye.